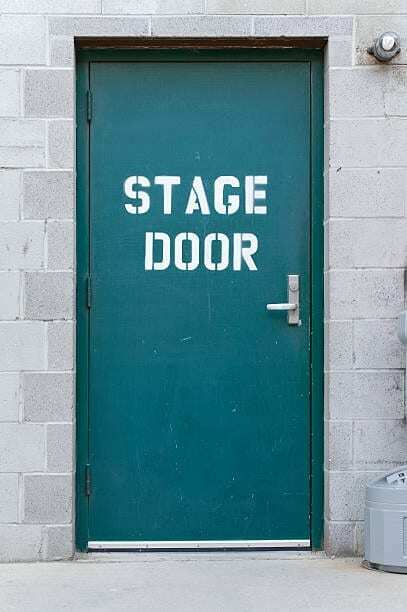 A cast member of a Broadway show will take your group on a private backstage tour following the performance! This special experience is available to small groups only (2-6 people). A cast member from the show you are seeing will greet you at the stage door and take you on a behind the scenes tour of their Broadway show. Groups will get a chance to stand on stage and take photos with the Broadway performer hosting their backstage experience. To book the Broadway Backstage Experience, you must fill out the form below. All backstage tours will be approved within 48 hours. All tours are subject to availability. Once your backstage tour is confirmed you will receive a link for payment. All tours must be paid for in advance. We cannot guarantee any one particular performer to host your tour. Backstage tours last between 10 and 15 minutes. To book your Back Stage Experience please fill out the form below. You will be contacted as soon as your tour is confirmed. Backstage Tours are only available following EVENING PERFORMANCES.